American recording artist, Sheryl Crow has had a successful solo career that is entering its third decade. She is a hit-making machine, with five platinum selling albums and three top ten singles. Her latest release is her only her third full-length live album, but it is also her most personable. It was recorded during her 2017 "Be Myself Tour" and is presented "Live At The Capitol Theatre." It was released on November 9th, as a 2-CD set, along with a DVD or Blu-ray. The 21-song set is a run through of many of her greatest hits, along with a couple of cover tracks and some new, politically-charged anthems. Throughout the show, Crow is sporting a tank top with the word "Grateful" spelled out in gold and that is exactly how I think she feels about this new live release. 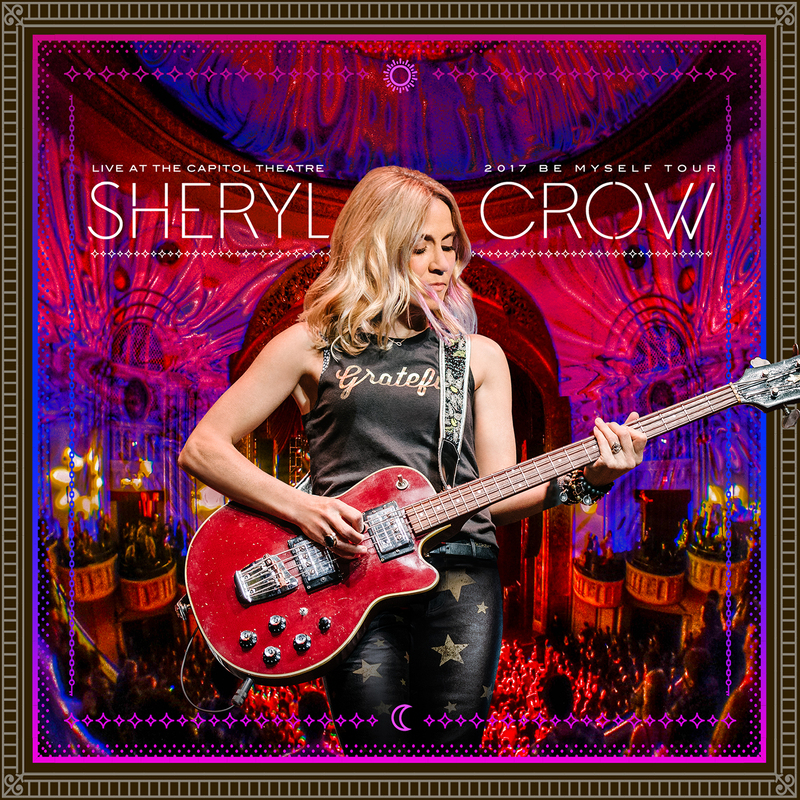 Not many artist release their best live album 25 years after their debut album, but Sheryl Crow is that timeless artist that crossed many genres and age groups. She come dancing out on to the stage with the beat of "Everyday Is A Winding Road" and "A Change Would Do You Good." She immediately warms up to the audience with a couple of her earliest hits, "All I Wanna Do" and "My Favorite Mistake." This is Sheryl Crow's first visit to the Capitol Theatre venue and she certainly makes the most of it, provoking the ghosts of past performers to come out and dance to her cover of Cat Stevens' "The First Cut Is The Deepest" and the Rolling Stones' inspired "There Goes The Neighborhood." Sheryl Crow is on cruise control with "Leaving Las Vegas" and "Strong Enough," as she now has the audience eating out of her hand. The film does intersperse some interview segments as Crow talks about her first album and the loss of music icons, David Bowie, Prince and Tom Petty. She finishes her show as strong as she started it, with the fun romp of "Soak Up The Sun," her cover of the Allman Brothers Band's "Midnight Rider" and the quiet inspirational blues of "I Shall Believe." 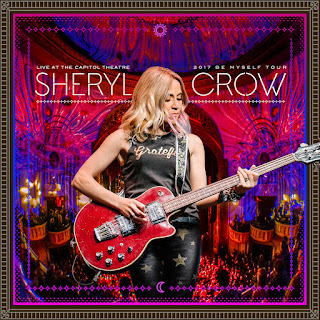 To find out more about Sheryl Crow "Live At The Capitol Theatre," please visit sherylcrow.com.